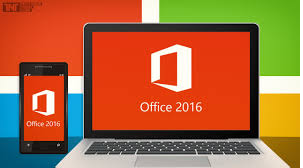 As well as being dumped unceremoniously with Windows 10 for deployment recently (regular readers may have noticed), I’m doubly on the bleeding edge because we’re also pushing out Office 2016. I’ve had to personalize this using AppSense Environment Manager Personalization Server, so here are my notes on getting this up and running. Firstly, I actually bit the bullet and used the Current Branch for Business (CBB) version of Windows 10 for this test. The Long-Term Servicing Branch (LTSB) appears to have significantly more bugs in it than the CBB version (effectively, LTSB is a whole different operating system, and one Microsoft seem pretty keen to steer people away from, so I’m not surprised they’re neglecting it). I guess this is bad news if you’re in one of those regulated environments where you can’t be certain of deploying all available patches within a six-month period, but I’m sure Microsoft will notice you kicking and screaming eventually, along with all of those people who’ve gotten quite used to the idea of roaming. 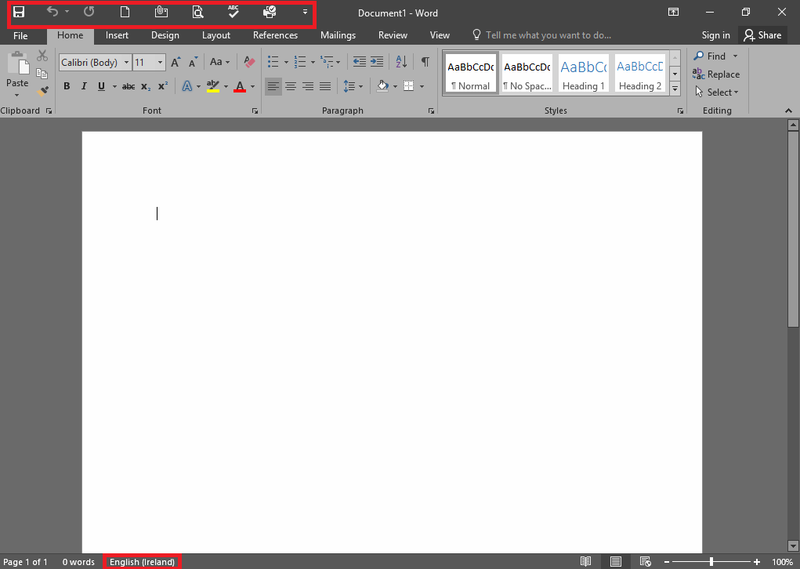 The latest version of EM (v8 FR 6 SP2 at time of writing) doesn’t actually have a template for Office 2016 yet (unless I’m blind), but I’ve put one together based on both my own experiences and some test templates provided by the ever-helpful Tom Scase over at AppSense. I’ve tested it on two separate Windows 10/Office 2016 infrastructures and it seems to be working OK so far. The key bit to know about Office 2016 (and I believe this applied to 2013 as well) is that the Registry key that holds Outlook profiles has moved to a more sensible area. Pre-2013, it sat in HKCU\Software\Microsoft\Windows NT\CurrentVersion\Windows Messaging Subsystem. You may recall (if you used earlier versions of AppSense) having to capture this into the old Session Data area. 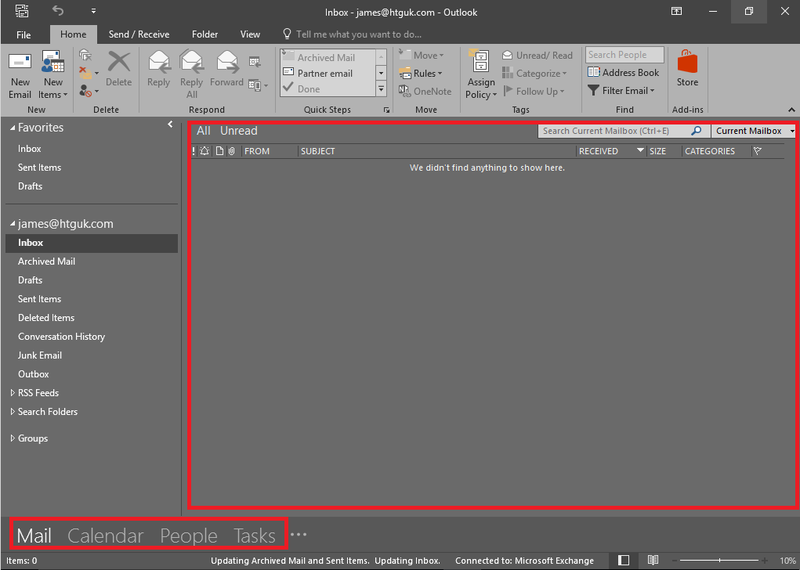 Now, the profiles sit in HKEY_CURRENT_USER\Microsoft\Office\version\Outlook\Profiles. Far more sensible! However, as this Registry key can be accessed by operating system processes outside of the Office group (think Mail in Control Panel), it still needs to be managed separately from the Application Group. This is where the “Mail Profile and Signatures” Windows Personalization Group comes in – specifically the “MAPI Profile” Windows Settings Group that is contained inside the Personalization Group. This needs to be set up for Office 2016 also in order for Outlook to personalize correctly. You can download the settings for our new Application Group and for the Windows Personalization Group here. Note that because we can’t edit the built-in Windows Settings Groups, we’ve created a new one called “_MAPI Profile” and added that to the “Mail Profile and Signatures” Windows Personalization Group, replacing the original which was called “MAPI Profile” (minus the underscore). Now we shall shunt ourselves over to a new, fresh Windows 10 client with no profile or settings on there and log in…. ..and we find that everything looks wonderful – all the personalization we put in place roamed successfully. One thing to note is that to get Outlook to work successfully we had to personalize the value for HKCU\Software\Microsoft\Office\16.0\Outlook\DefaultProfile, otherwise we got a prompt to select the profile at every Outlook launch. But otherwise, Office 2016 seemed to work quite well in this (admittedly limited!) set of tests. This doesn’t actually cover anything where you may want to sign in to Office Online and persist the credentials between sessions. We will cover that hopefully later this week when I can do some more testing around it. If you’re using the provided configuration in a production environment, the usual disclaimers apply. Test, check, test, check and then test some more, and don’t come throwing sueballs in my direction if you don’t. I would be interested in hearing if there are any parts of the applications that don’t roam correctly though – please feel free to contact me via comments or email or >Twitter. And one final note – as of the date of writing (02 December 2015), I’ve seen occasional issues with Office 2016 apps crashing with a PVC.dll error when Data Collection is enabled for the Personalization Group. However, this is already under investigation by the AppSense dev team and they should have a fix in place soon (although I’m not in a position to speculate on their timeframes or schedules, to be honest!) If you do try to personalize Office 2016 and you get instances of crashes, simply disable Data Collection for the Personalization Group in question as a workaround until a fix is available. UPDATE – EM 8 FR 6 SP2 HF1 is now available which should address this problem. Thanks for your article James 🙂 it seems that we'll have a lot of fun (or pain) on these new products ! All your articles are very helpful for us. I dont suppose you have another link to download the setting to test with? the link in the article seems to be dead. thanks for posting this guide, most helpfull!! Hi, We have issue with shared mailbox.. We are capturing the outlook profiles but if User create a shared mailbox that does not personalize and they log in to another non-persistence vm they did not get the shared mailbox.. Have you experienced any similar issue or any suggestion where to look for?